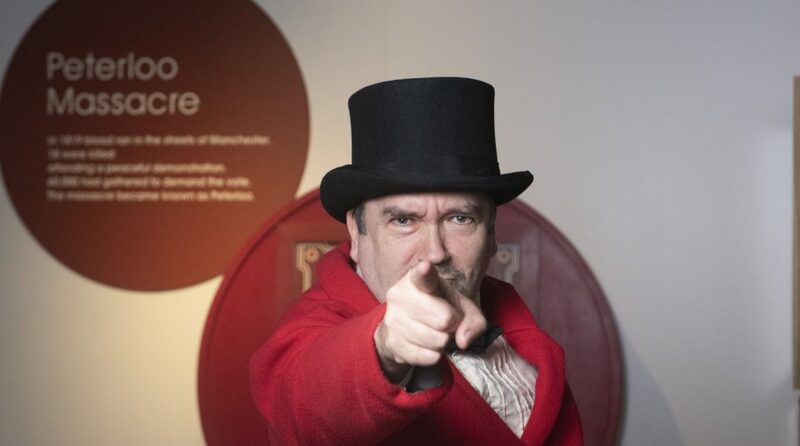 Bring history to life and discover what happened at the Peterloo Massacre in St Peter's Field in Manchester, 1819. Uncover the story of the day by meeting two very different eyewitnesses and decide for yourself why the peaceful protest turned into violence. You can also use our Peterloo lesson plans and Heritage Schools animation Peterloo 1819, narrated by Robert Poole to support your visit.